Votorantim Energia and the Canada Pension Plan Investment Board (CPPIB) is acquiring a majority stake in Brazilian hydropower plants (HPPs) operator Companhia Energetica de Sao Paulo (BVMF:CESP6), or CESP. London-based investment manager Foresight Group LLP said it has bought Simple Power Ltd, which has 52 sub-250-kW single wind turbines in Northern Ireland. Skyline Renewables LLC has agreed to acquire the 51% stake held by Starwood Energy Group Global Ltd in the Horse Creek and Electra wind farms in Texas, totalling 460 MW. Innergex Renewable Energy Inc (TSE:INE) announced it has closed the acquisition of a roughly 260-MW DC solar prospective project in the US. Texas-based OCI Solar Power LLC has sold the 66-MW under-construction photovoltaic (PV) project in Texas to DE Shaw Renewable Investments LLC (DESRI). Ameren Corporation (NYSE:AEE) said it has signed an agreement to acquire, for an undisclosed amount, a 157-MW wind park from EDF Renewables North America. Florida-based Origis Energy USA has bought the 200-MW GA Solar 4 Project in Georgia from developer First Solar Inc (NASDAQ:FSLR) for an undisclosed sum. Canada’s Innergex Renewable Energy Inc (TSE:INE) is now the sole owner of the five Cartier wind farms in the Gaspe peninsula in Quebec with a combined capacity of 590 MW. 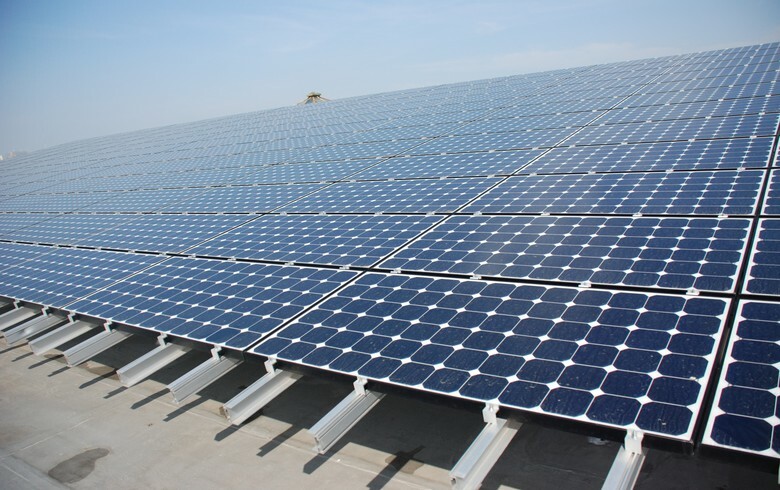 Danish pension service provider Pensionskassernes Administration (PKA) has acquired the 49% passive equity stake held by Canadian Solar Inc (NASDAQ:CSIQ) in two solar parks in California totalling 530 MW. 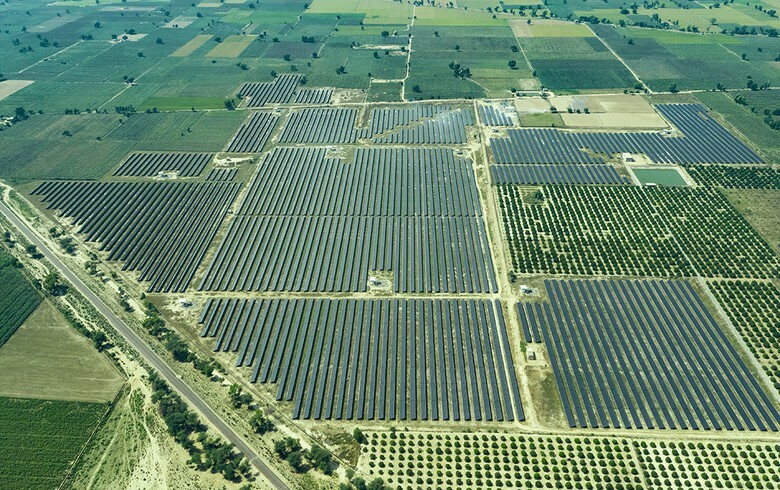 Spain-based solar developer and operator X-Elio has acquired a 103-MW solar photovoltaic (PV) project in South Carolina from US-based National Renewable Energy Corp (Narenco) for an undisclosed sum. Swedish state-owned utility Vattenfall AB said it has bought the 80-MW Vargtrask wind project in Sweden from local developer Nordisk Vindkraft. 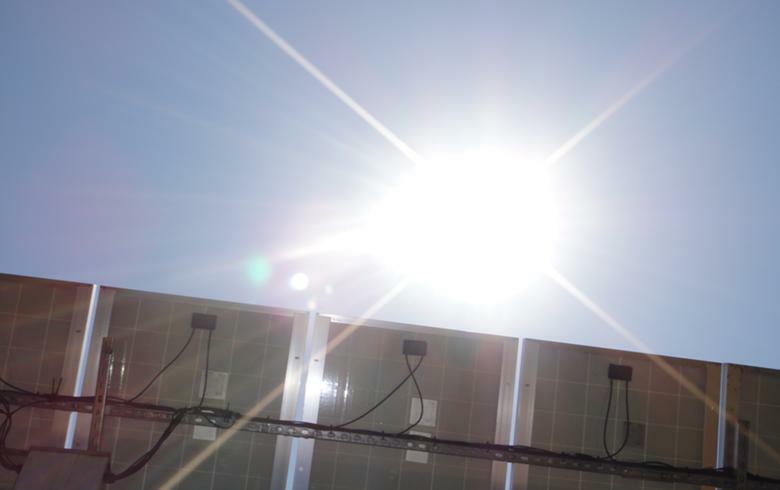 German insurer Allianz SE (ETR:ALV) said it has completed the acquisition of a 46.1-MW subsidy-free photovoltaic (PV) plant in Portugal. The Chilean unit of French renewable energy producer Cap Vert Energie Group announced it is buying 45 MWp of photovoltaic (PV) plants from Spanish developer and operator Solarpack. EDP Energias do Brasil SA (B3:ENBR3) has agreed to sell 131.9 MW of small hydro power plants (HPPs) to the local arm of Norwegian state-owned utility Statkraft AS. Canada Pension Plan Investment Board (CPPIB) is discussing the acquisition of shares in Indian renewable power producer ReNew Power Ltd from US investment bank Goldman Sachs (NYSE:GS), Mint reports. 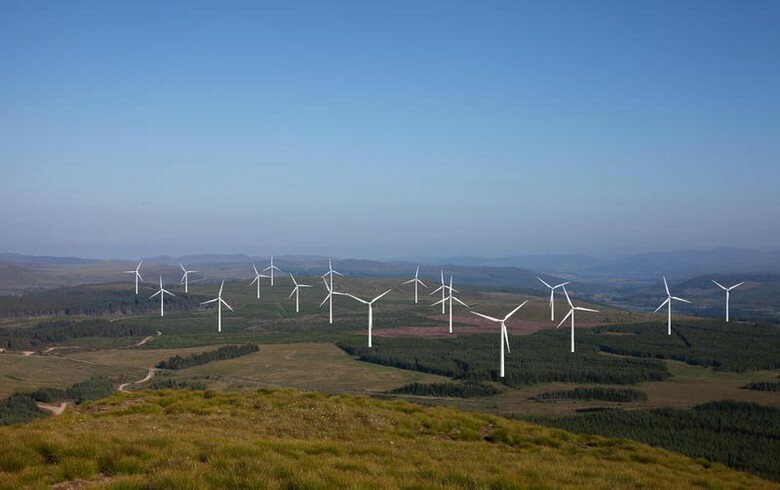 Irish wind investor Greencoat Renewables Plc (LON:GRP) has acquired the 48.3-MW Ballybane wind farm in County Cork from an independent local developer for EUR 61.3 million. French utility Electricite de France (EPA:EDF) has acquired a 50% stake in the Togo unit of off-grid solar power provider BBOXX. 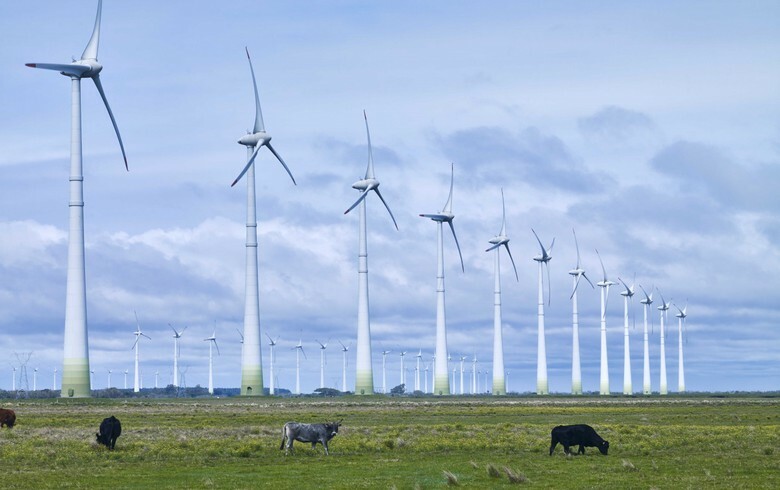 Colombian power company Celsia SA (CLB:CELSIA) has built a 57.65% stake in Begonia Power SAS, a local firm with a 330-MW wind project portfolio. London-based renewable energy fund manager Glennmont Partners said will acquire an under-construction 16.8-MW wind farm in Northern France from German renewables firm Enertrag AG. SIMEC Atlantis Energy Ltd (LON:SAE) shared its plans to build up to 2 GW of tidal energy capacity in Normandie, France, through a newly-created joint venture. 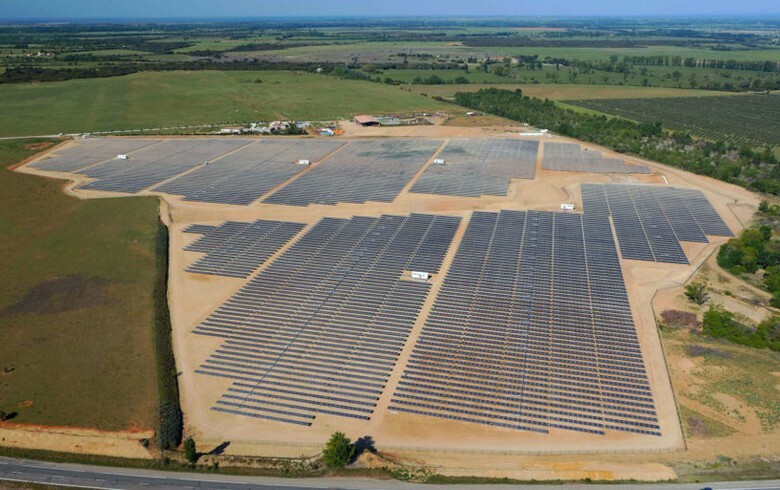 Spanish solar developer and operator X-Elio has formed a joint venture (JV) with US sector player Sofos Harbert Renewable Energy that aims to develop and build solar parks across the US. AltaGas Ltd (TSE:ALA) said it may divest an additional stake in its 277-MW portfolio of run-of-river hydroelectric facilities in British Columbia, Canada after in June it pocketed CAD 922 million by selling a 35% interest in the same. 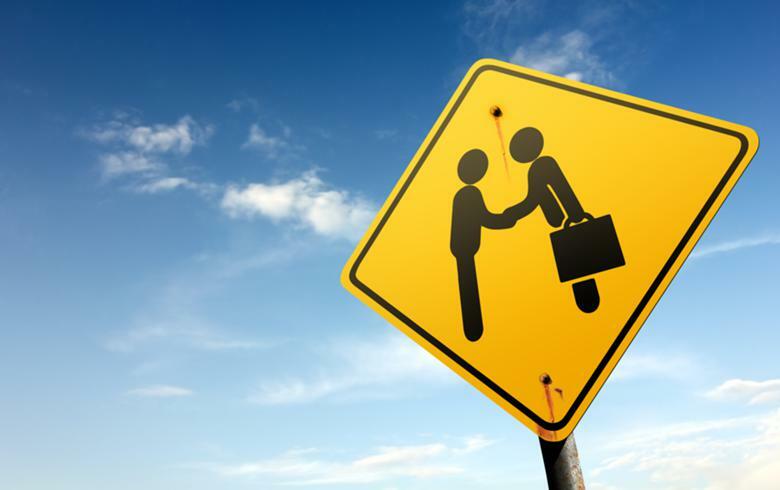 Canadian renewables developer Polaris Infrastructure Inc (TSX:PIF) has acquired hydropower developer Union Energy Group Corp (UEG) and its portfolio of operational and development assets in Peru totalling 242 MW.